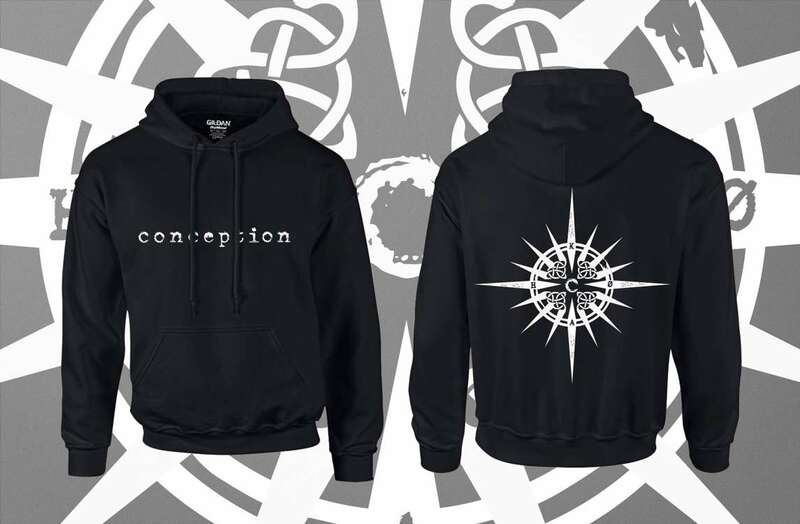 Conception | The home of Norwegian hard rock/metal band, Conception. THE BRAND NEW EP “MY DARK SYMPHONY” – OUT NOW! 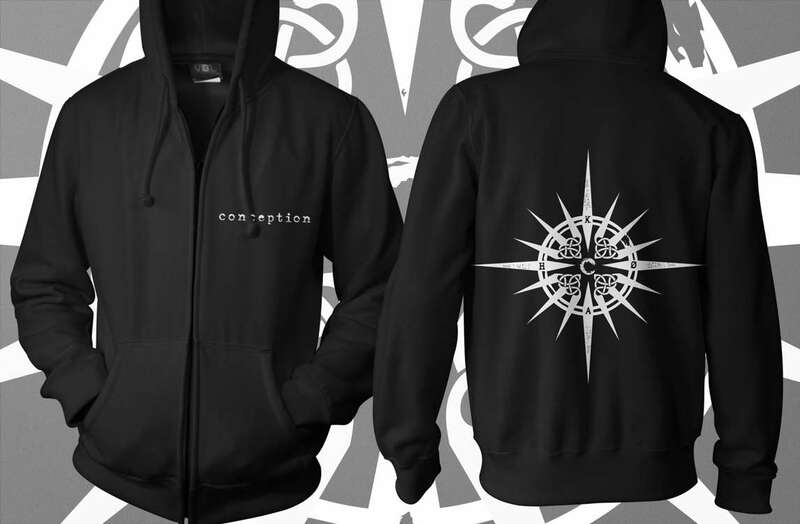 Conception are a Norwegian hard rock band known for melodic and rhythmic music of a unique, powerful, yet dynamic blend, with influences from flamenco, jazz and classical music. The band were formed in 1989, by Roy Khan (vocals), Tore Østby (guitar), Ingar Amlien (bass), and Arve Heimdal (drums). 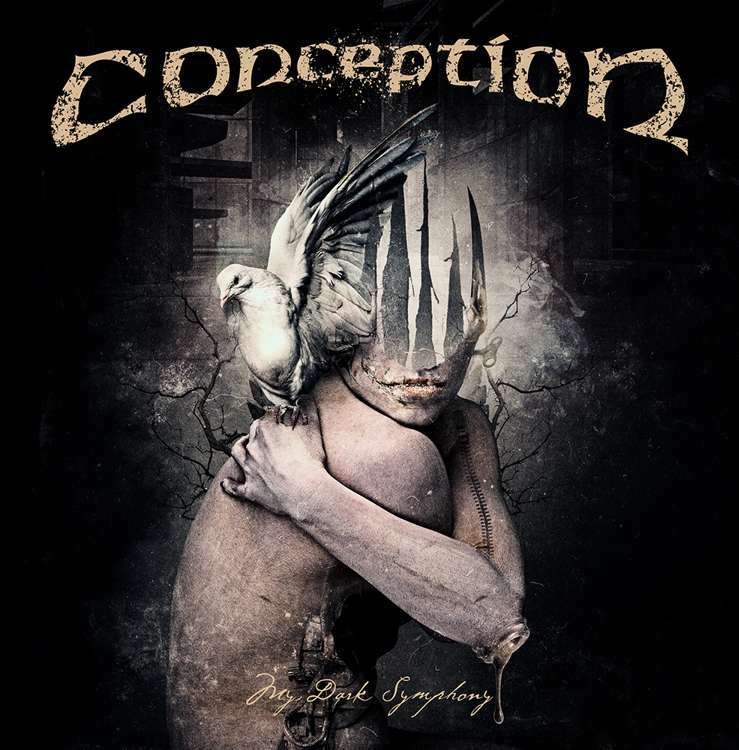 After a break from releasing of over two decades, Conception are back with the brand new EP “My Dark Symphony”, available to order on CD & Vinyl, to stream or download now. When a highly influential, even legendary, band disappears to surface again after 20 years and then gets an overwhelming response, we want to know their story. What happened? Why are they coming back now? What is their new music like? 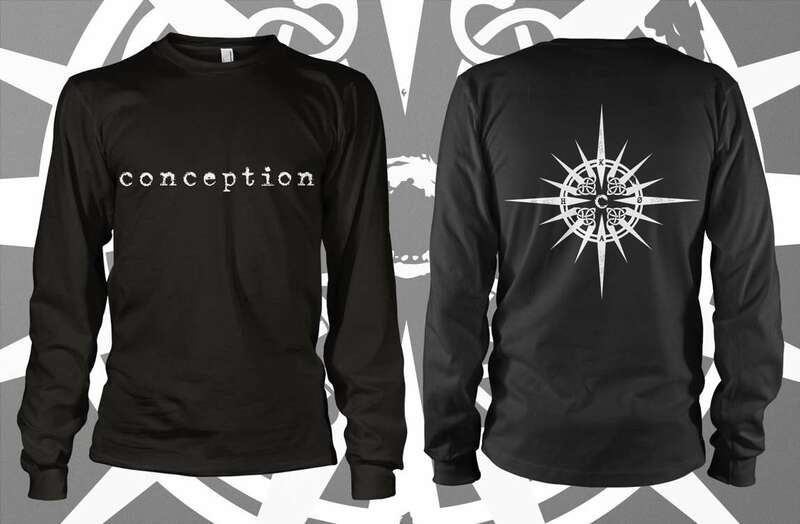 This is the story of Conception. Heavily rooted in hard rock and metal from the 70s forward, the band has always introduced influences from other genres and mixed a heavy groove with musical excellence. This particular brew attracted a large, and loyal fanbase.